RARE FIND!! Beautiful home on Mountain View Golf Course! 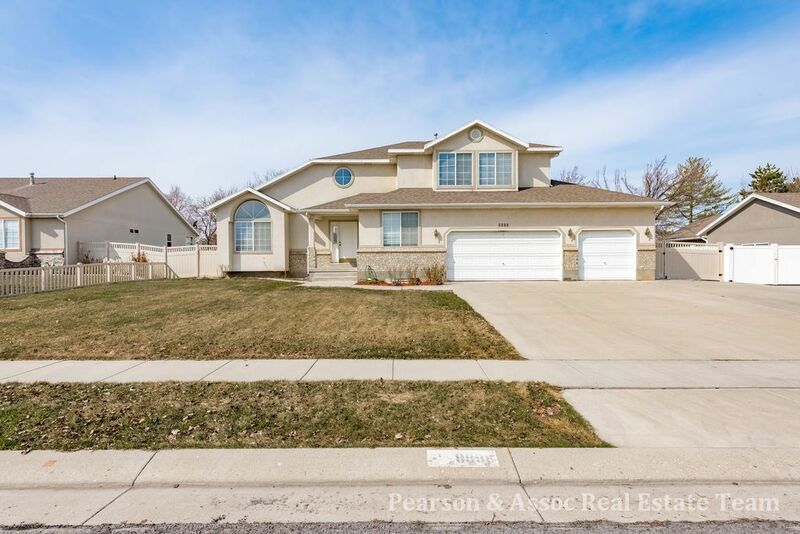 Open, flowing floorplan with 3 bedrooms, 3 bathrooms, and 3820 square feet! Nest alarm system with two furnaces recently installed for climate control throughout! Formal dining which opens to a large living room. Lots of natural light pours in through the home. New public charter school within walking distance! Basement is unfinished and ready for your personal vision. .33 acre fenced lot with an RV pad and 3 car garage! Show and sell today! Call 877-249-2188 ext.3010 or text MICAH10 to 79564 Pearson & Assoc. Real Estate Team / Realtypath *Call for more info on this property & other surrounding properties or visit www.utahs1stopsearch.com/searchHI!